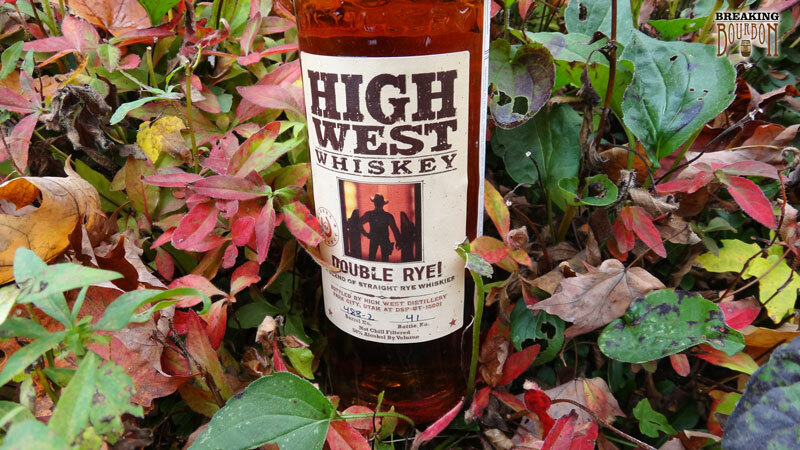 This is High West’s Double Rye (a blend of 2 & 16 yr ryes) rebarreled in their used Campfire whiskey (a blend of bourbon/rye/scotch) barrels for an extra 25 months. 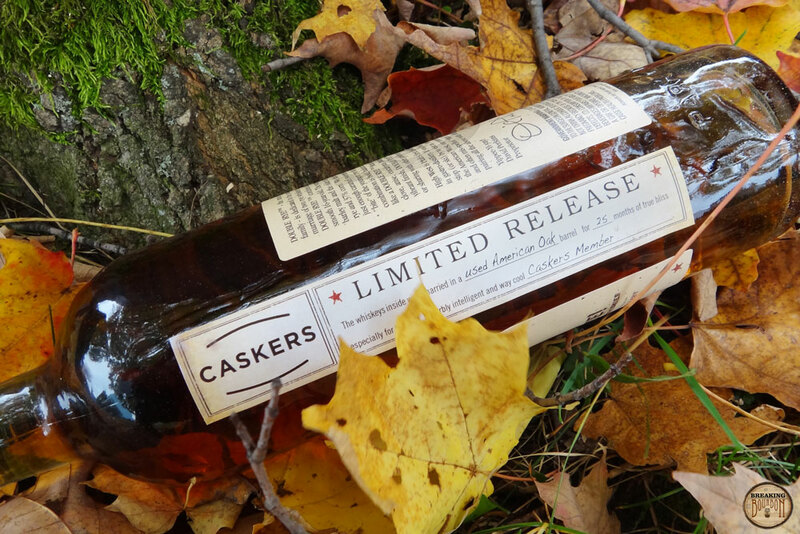 This was a private selection bottle for Caskers and is barrel number 488-2, bottle number 41. 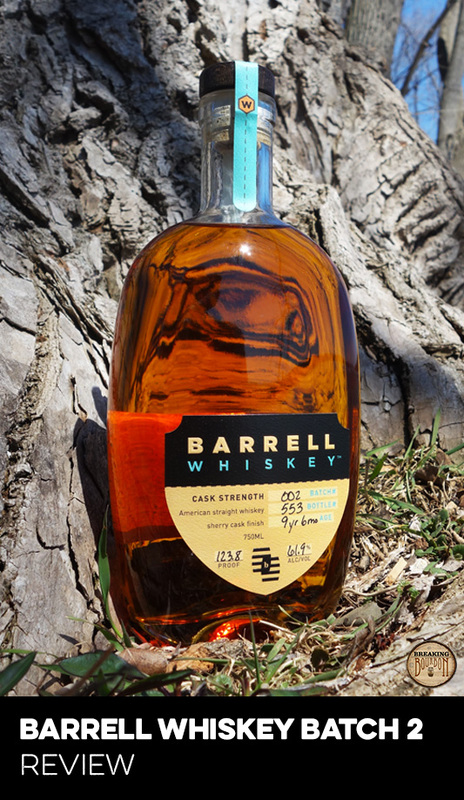 It still has the rye backbone of the Double Rye, but the barrel finish introduces layers of smoke, leather, fruit, floral scents, and pine to its nose. It’s interesting how much the rye scent takes a backseat to the more powerful aromas of the campfire whiskey. 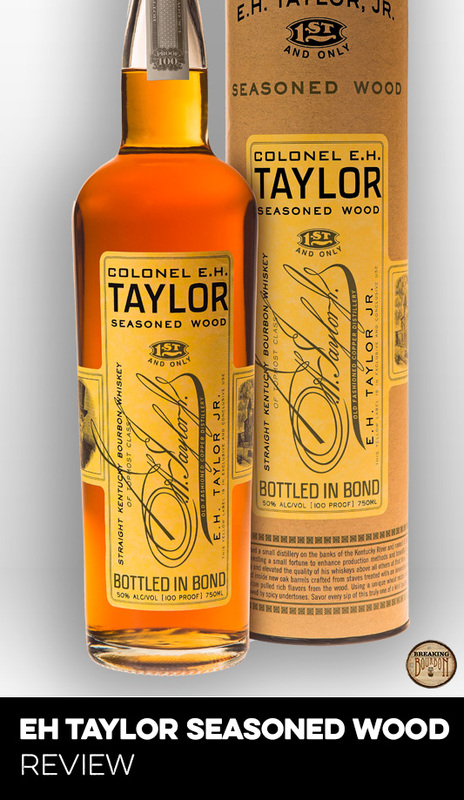 This might be a tell-tale sign of how much influence this additional barrel finish had on the Double Rye as a whole. This is quite the assemblage of flavors. At first sip, all of the flavors can be overwhelming. There is a lot going on with the palate of this whiskey. After a few sips you can start to pick out each of the flavors. That great Double Rye flavor again creates the backbone of the palate. Then more of the whiskey flavors of nutmeg, tobacco, vanilla and toffee mingle in. 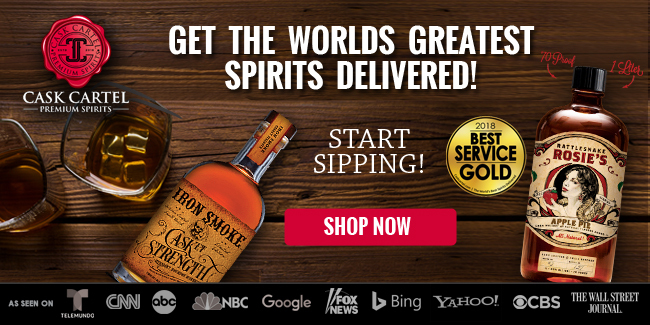 The unique scotchy and smokey Campfire Whiskey flavor rounds out the palate. Despite being eight proof points higher than the standard Double Ryeblend, this is an incredibly smooth bourbon at 100 proof. For fans of a hot finish, this almost has none. At the same time though, it really allows you the chance to dissect all of the layers of flavor and you’ll need it. 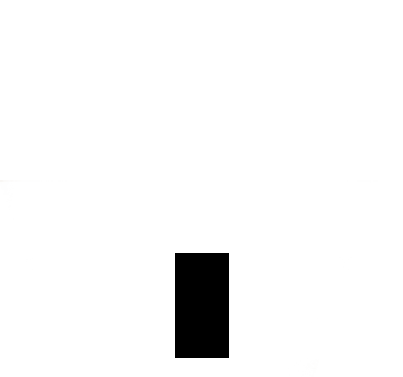 A lot of the palate’s flavors blend together on the way down and in a way, cancel each other out. On the plus side, the aftertaste of this whiskey is dominated by a fried dough/funnel cake notes. Yum. On paper, this whiskey reads like a science experiment or something your kid came up with at the dinner table. Despite appearing like it’s the kitchen-sink style approach to whiskey blending/finishing, the end result is far from a trainwreck. 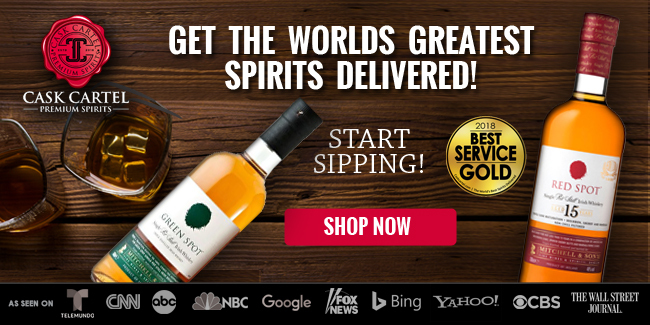 I’ve never been a fan of any barrel finished whiskey as they always seem like they’re less like whiskey and more like something else entirely. Surprisingly, I found this Double Rye - Campfire Finish very interesting and very drinkable. 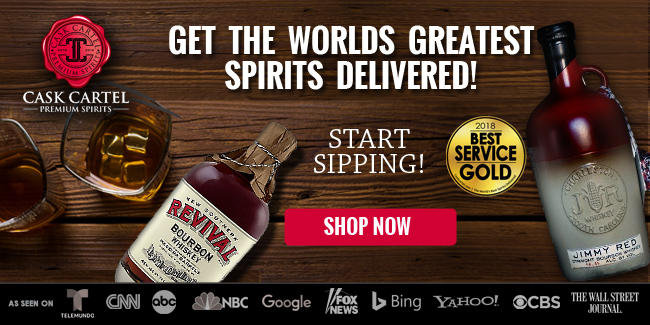 There’s nothing else out on the American whiskey market that tastes like it. 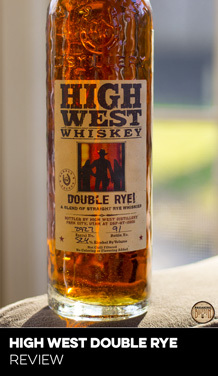 At a $15 premium over the standard MSRP of High West’s Double Rye, this is a great price for this unique whiskey. 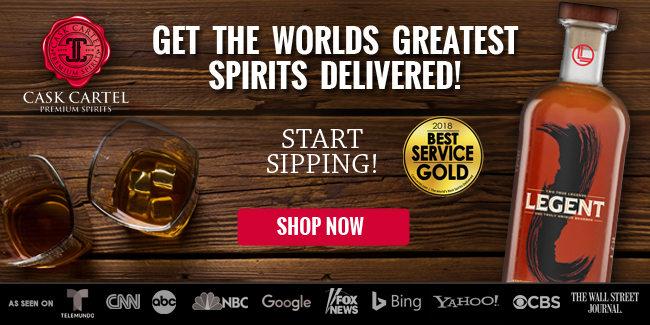 Most premium whiskeys, which often have very unique traits, are priced a lot higher than $50. 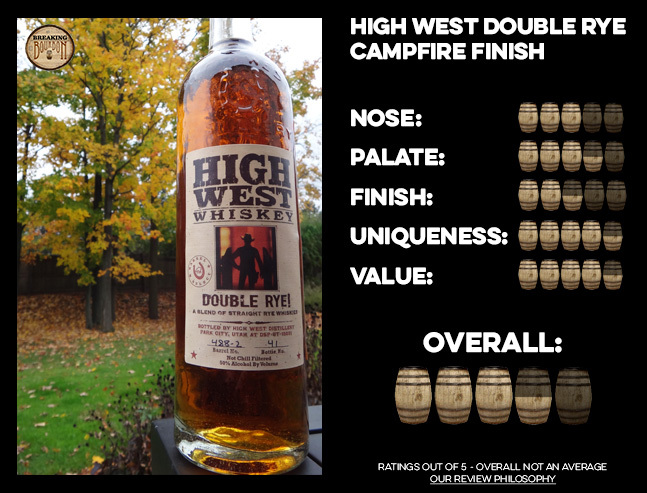 High West’s own A Midwinter Nights Dram is priced in the $80-$90 range and when it comes down to it, I’d grab this Double Rye Campfire finish over it because of the drastic price difference. 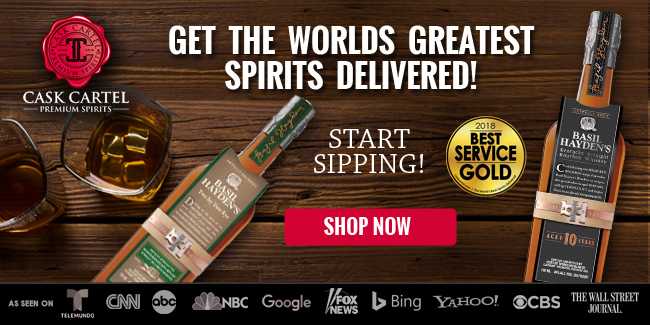 To put it in perspective: you're getting the fantastic High West Double Rye as the base of this whiskey that is then capped off with a very drinkable, one-of-a-kind finish, for $50. 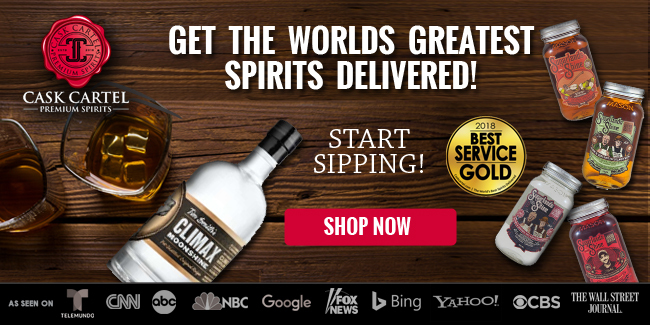 A concoction of flavors that surprisingly makes for a very drinkable one-of-a-kind whiskey. finished bourbon it might not be for everyone, but I found this whiskey’s barrel finish a fascinating experiment. It added a lot of layers of flavor that transformed the whiskey and instead of overpowering it, or worse, spoiling it, it turned it into something special. 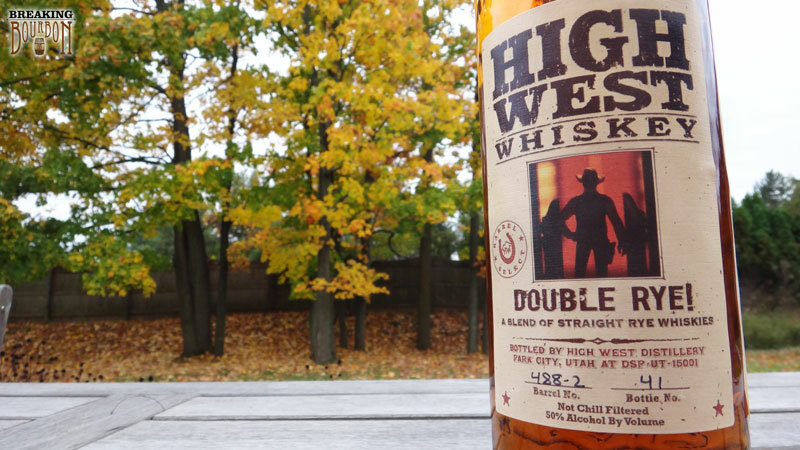 It’s still not the easiest whiskey to find, but it seems like High West is taking great strides to expand their brand within the confines of their current line. 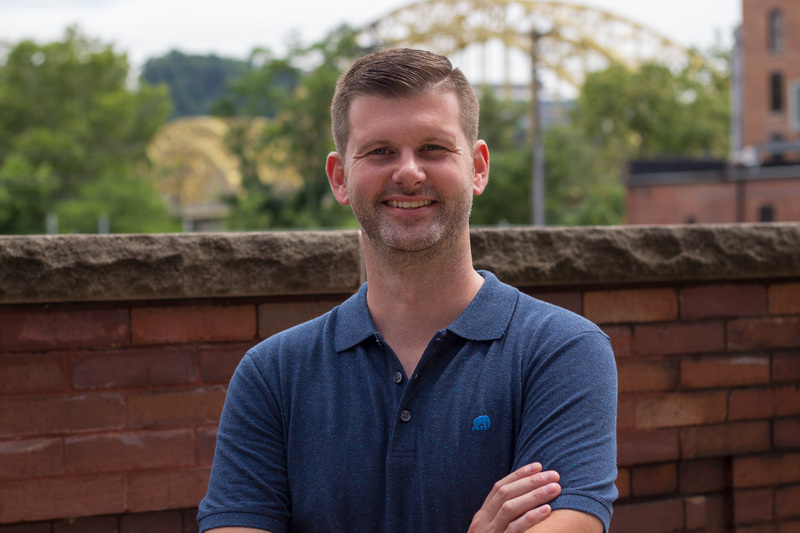 This could mean that we see a lot more of their “Barrel Select” program in the years ahead.